KORN frontman Jonathan Davis says that the material that has been recorded for the band's next album is "very groove-oriented." 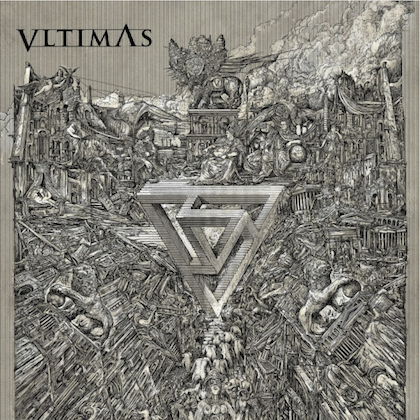 For the last few months, guitarists James "Munky" Shaffer and Brian "Head" Welch have been working on music for the follow-up to 2016's "The Serenity Of Suffering". Davis, who is promoting his recently released debut solo album, spoke about KORN's upcoming disc during a brand new interview with the "DOMkast". Asked how the making of the new KORN album is coming along, Davis said (hear audio below): "It's going great. We're recording in Nashville, and I'm gonna start working on some stuff when I get home. And when it's done, it's done. We're taking our time on this one. And the stuff that I've heard that we're recording is very groove-oriented. It's gonna be a good record. I'm really excited to get home and start singing on it." According to Davis, the KORN creative process is more complicated than it was early on in the band's career. "There's a lot of moving parts," he said. "Sometimes records go real quick. A lot of times, you [get in the studio and things happen] really, really fast. And this could be really, really fast. I've just gotta get in there and do my thing. You never know." Earlier in the year, Davis shot down as false Internet speculation that the band was using outside writers for material for its next studio album. "We're writing everything; we're still writing our own music," he said. KORN celebrated the 20th anniversary of the release of the group's classic third album, "Follow The Leader", by playing three U.S. concerts in September. 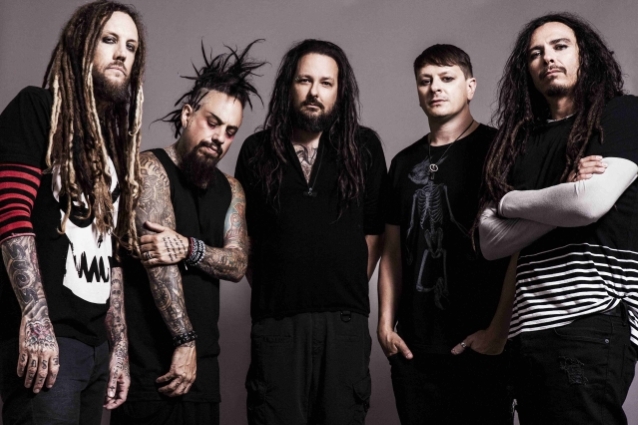 KORN plans to embark on a full tour of some kind in 2019, although no further details have been revealed. Listen to "DOMKcast with Jonathan Davis of Korn" on Spreaker.